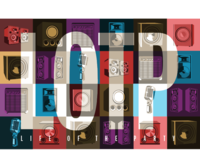 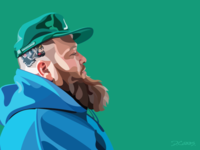 Illustrator/Designer living in New Haven. 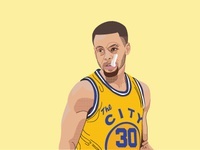 The New Goat — Vector illustration of MVP Steph Curry. 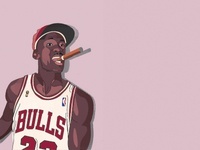 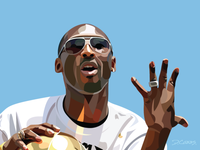 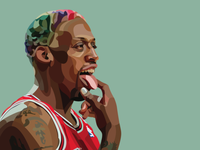 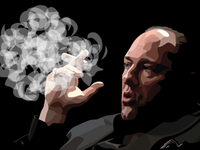 The Goat — Vector illustration of the greatest of all time. 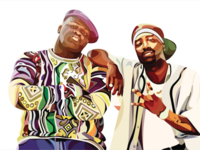 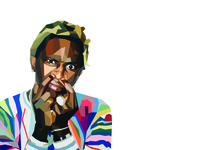 Young Thug — Vector illustration of rapper Young Thug. 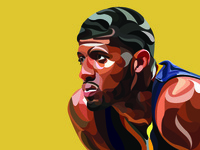 PG-13 — Vector illustration of Pacer's All-Star Paul George. 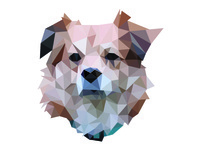 Ollie — Vector illustration of Ollie the dog. 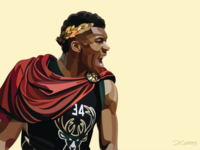 Fantasy — Experimental illustration style. 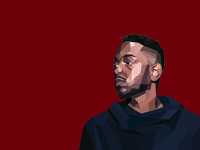 King Kendrick — Vector Illustration of Kendrick Lamar. 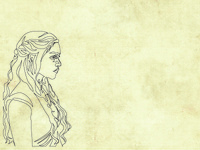 Khaleesi — Contour Illustration of Daenerys Targaryen. 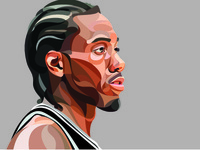 The Klaw — Illustration of Spur's All-Star Kawhi Leonard. 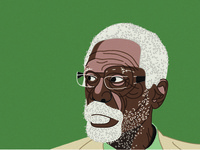 Bill Russell — Illustration of basketball legend Bill Russell.